Groombridge Electrical Services is an electrical contracting company , who have been established in the heart of Deal for over 10 years. We achieved Microgeneration Certification Scheme (MCS) Napit registration in January of this year, and since then Groombridge Solar have fitted Solar Photovoltaic (PV) systems all over Deal and the surrounding areas. We are a friendly, reliable and professional company that installs a quality product at a competitive price. Groombridge Solar Installations supply and install Solar PV. 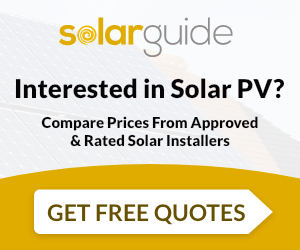 For similar installers in this area please visit the Deal solar page.